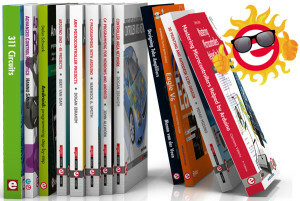 Among the titles you can choose from is C-Programming with Arduino. 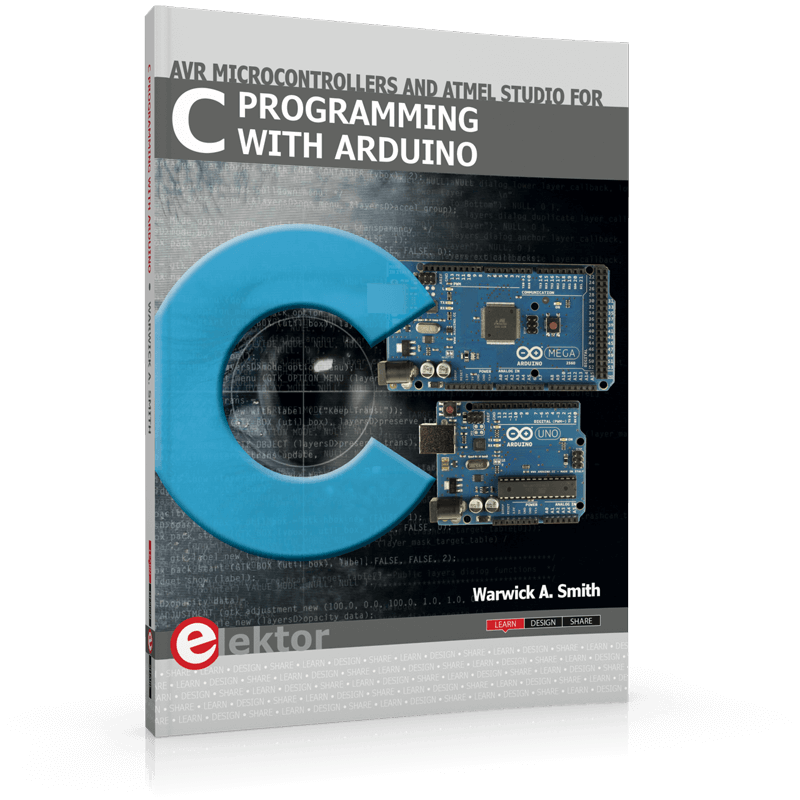 If you would like to learn the C programming language to program microcontrollers, then this book is for you! Arduino is the hardware platform used to teach the C programming language and Atmel Studio is used as the development environment for writing C programs for AVR microcontrollers. Also available is IoT-Get-U-Going. 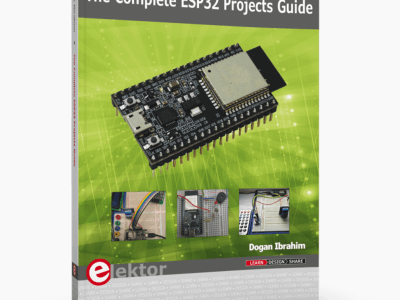 In 35 fun projects, this book will show you how to build your own Internet of Things system. 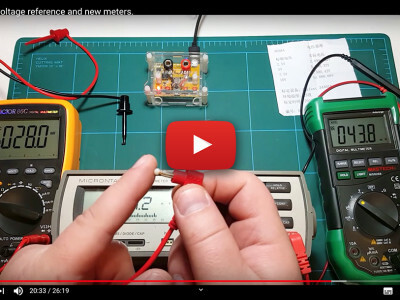 The author, Bert van Dam, covers the hardware (primarily the Raspberry Pi and Arduino) and the software that makes control via Internet possible. 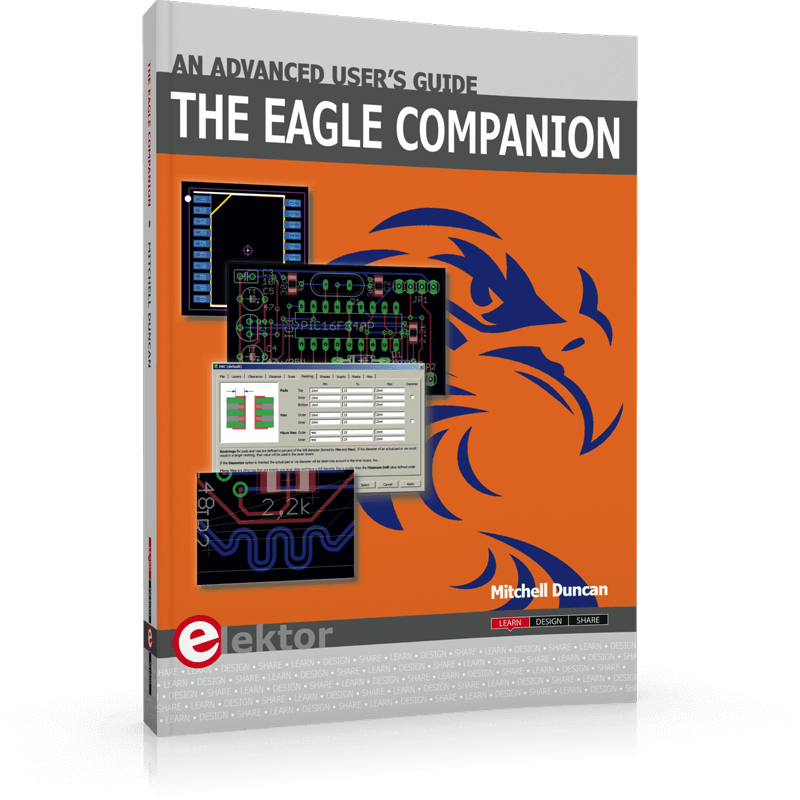 A special recommendation from Elektor’s editorial team is The EAGLE Companion. 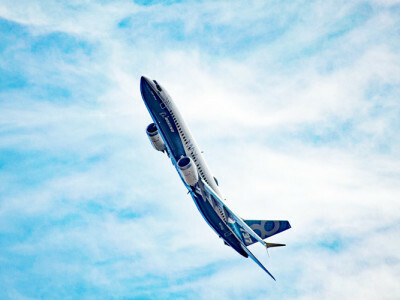 This book provides the experienced EAGLE user with insight into using some of the more advanced features of EAGLE software. These are just a few titles of the many that are included in this offer. There are a lot more to choose from. Don't miss out and order yours today to make sure you can brush up your knowledge and have hours of fun for only €49.95! The offer is only valid until September 26, 2016 (0:00 CEST) and limited to stocks. 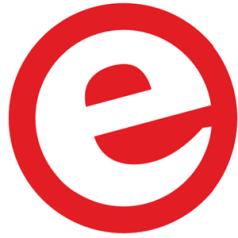 Please note that books from external publishers like Elsevier, O’Reilly, Würth Electronics and Linear Audio are excluded from this offer.